Andrew Yang, a second-generation Chinese American running in the 2020 U.S. presidential race as a Democrat, has set himself apart from the rest of the pack by accepting cryptocurrencies as donations. His campaign will accept Bitcoin, Ethereum, and anything on the ERC20 standard within a cap of $2,500. Donors will receive a form that will allow the campaign to verify their voter qualifications, after which the campaign will send a cryptocurrency wallet address to allow them to make donations. Columbia’s newly elected President Ivan Duque wants his country to become a “great player” in cryptocurrencies and invites all crypto companies to establish their bases in Colombia. The President, who worked in the Inter-American Development Bank prior to his role in politics, also believes that blockchain technology could be a solution to the rampant corruption in the country, according to local news outlet El Tempo. President Duque also said that companies operating in the fields of information and communications technologies will be exempt from taxes for the first five years if they are able to generate a specific number of jobs. Columbia has formed a blockchain association that will support cryptocurrency and blockchain technology and help regulate the industry. However, when it comes to world leaders supporting digital currency, Venezuela’s Nicolas Maduro is the first to come to mind. 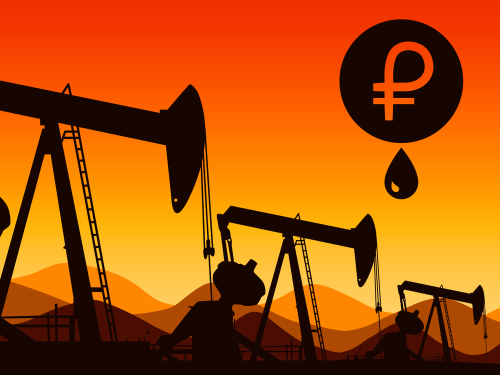 In February, President Maduro unveiled the oil-backed Petro digital currency with a view of defying the U.S. sanctions. Maduro said that each Petro token would be backed by a barrel of the state's national petroleum. He said Venezuela will issue 100 million Petros, based on the NEM blockchain. According to Bloomberg, Venezuela’s 95 percent devaluation of the bolivar is generating fresh interest in its cryptocurrency. Maduro has recently ordered banks to adopt the Petro cryptocurrency as a unit of account. Public and private banks must now reflect all financial information in bolivars and Petros. Venezuela now considers both Petro and the new “sovereign Bolivar” to be official national currencies. The Petro is valued by the government at $60, or 3,600 sovereign bolivars. 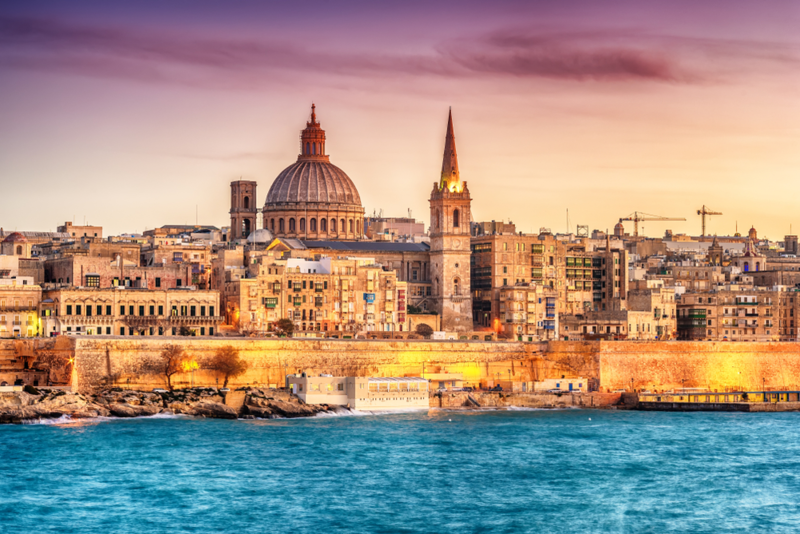 Malta has long emerged as an important cryptocurrency hub and is making quick progress in establishing itself as the world’s friendliest jurisdiction for cryptocurrency firms. In July the Maltese Parliament officially passed 3 bills into law that seek to ease the trading and issuance of cryptocurrencies. This makes Malta the first country in the world to provide an official set of regulations for operators in the blockchain, cryptocurrency and DLT space. Malta’s stock exchange is also in talks with companies to list digital assets. Malta first laid the foundations of becoming a crypto-friendly ‘blockchain island’ with anational strategy introduced in May 2017. “We must be on the frontline in embracing blockchain and Bitcoin…we must be the ones that others copy,” Prime Minister Joseph Muscat said at the time. "We’re taking a calculated risk by cutting "layers of bureaucracy" and offering fast-track approvals for digital players to set up shop on the island,” the Prime Minister said in an interview. Belarus tops the list of the crypto tax havens. 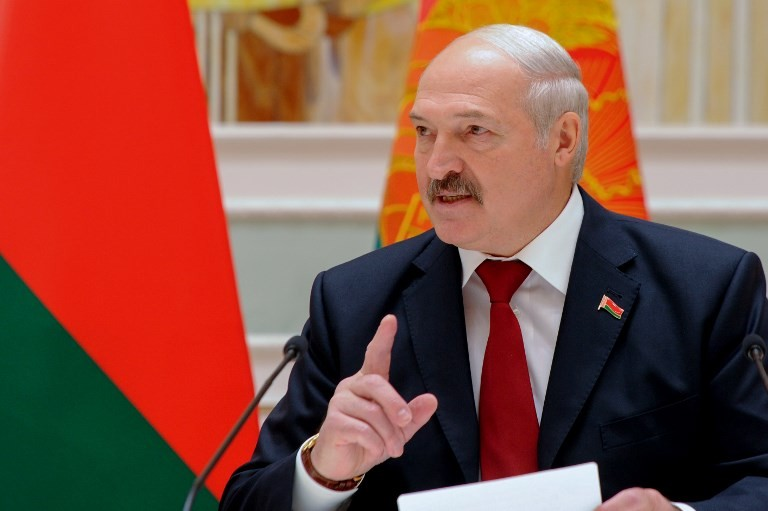 The country’s President Alexander Lukashenko wants Belarus to become a major and thriving hub of the blockchain and cryptocurrency industries. To that end, he signed a decree in December 2017 that promised incentives and tax breaks to technological startups. The country has opened up opportunities for financial companies to trade in the country’s High-Tech-Park with minimal tax and offering incentives until 2023. This validates the legalization of crypto-related activities such as mining, exchange platforms, ICO’s, etc. Belarus is now home to more than a hundred startups, which sprung up after Lukashenko signed a decree. Earlier this year major Belarusian bank Mtbank started offering Bitcoin Contracts for Difference (CFD) to its clients. ‘Cryptocurrency has its place in the world and Russia should carefully consider when and how to take part in the process of its development,’ President Vladimir Putin said in his annual Q&A session with Russian citizens earlier this year. Putin, however, denied rumors about Russia issuing its own cryptocurrency dubbed the CryptoRuble. "Russia cannot have its cryptocurrency inherently, just like no other can have its cryptocurrency,’ the President said. "This is because when we are talking about cryptocurrency, this is what goes beyond national borders," he further explained.